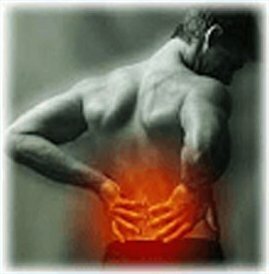 Arthritis of the Lumbar Spine, Degenerative Disc Disease, Failed Back Surgery / Pain After Surgery.. 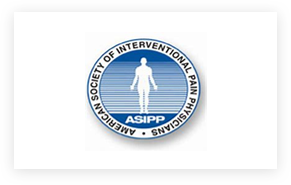 Please download and provide the information requested in the Amara Pain Spine (APS) Referral form below. 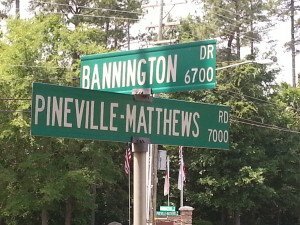 Driving on 485 outer take exit 64-A to Hwy 51 North (Pineville Matthews Rd) turn left at Bannington Rd (picture below), drive further to see Bannington Office Park (picture below), drive further and take two right turns to see our Pain Center- Amara Pain & Spine (picture below) Call us at 704 503 9338 for further help..
Dr. Amara has extensive interventional pain management experience in major hospitals. He graduated from Osmania Medical College, India, one of the prestigious medical schools in India. Dr. Amara completed one-year internship in Richmond University Medical Center, Staten Island, NY. He also completed residency training for four year at Brookdale University Hospital Medical Center, Brooklyn, NY. 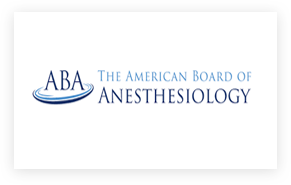 His training includes outpatient, peri-operative care and cardiac anesthesia at Staten Island University Hospital- Staten Island, NY; Thoracic Anesthesia at Memorial Sloan Kettering Cancer Center, NY and Neuro anesthesia at St. Luke’s Roosevelt Hospital Center, New York. 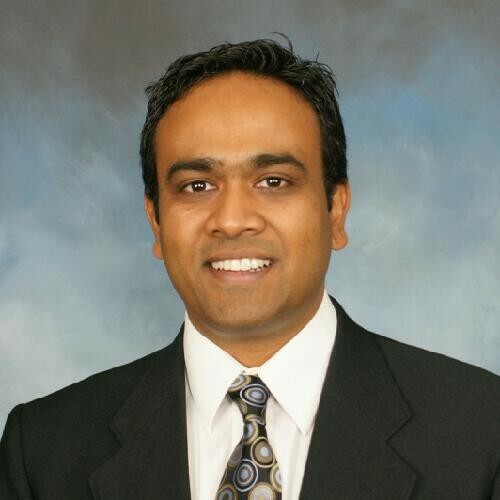 Dr. Amara did one-year sub specialist training in Interventional Pain Management and completed his fellowship at John H. Stroger Hospital of Cook County, Chicago, IL. 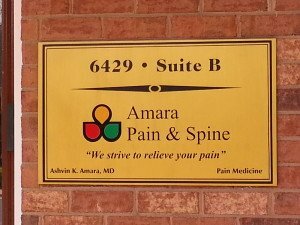 After finishing training, Dr. Amara worked in pain management practices in North Carolina & South Carolina with emphasis on providing personalized pain care. 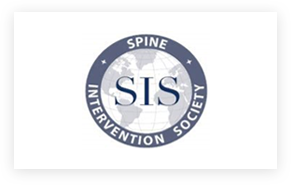 Dr. Amara actively participates with ASA (American Society of Anesthesiologists), ASSIP (American Society of Interventional Pain Physicians), American Academy of Pain Medicine, North American Spine Society, Spine Intervention Society (SIS). Payal Khanna is our Nurse Practitioner. Ms. Khanna has diverse experience in healthcare. She received her FNP, MSN from Middle state university program. 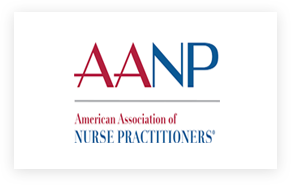 She is board certified from AANP. 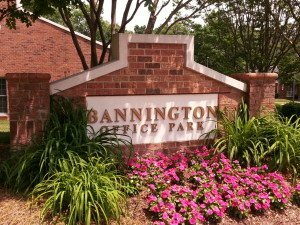 She also has Master’s in administration and is experienced working in dialysis center, assisted living facility and nursing homes. 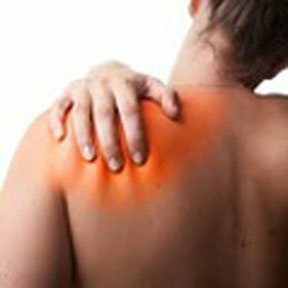 Her goals are to provide holistic care and relief from chronic pain. She also enjoys practicing preventative care with focus on weight loss counselling. She understands the depth and importance of social and family ties and challenges with varied health conditions, as she lost her brother to neuroblastoma as a teenager. Ms. Khanna lives in Charlotte with her husband and their three children. She enjoys spending time with her family. What our Pain Management patients say ! Dr Amara took time to listen and pay full attention to my condition. I can get back to work and feel normal again. He talked to my primary and updated my treatment plan. I trust his care with my pain condition. 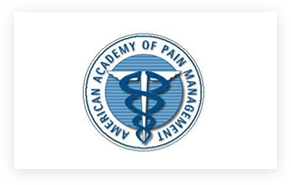 I am a nurse for 30 yrs, I know how hard it is to find a good plan for my pain management. Thank for helping me.